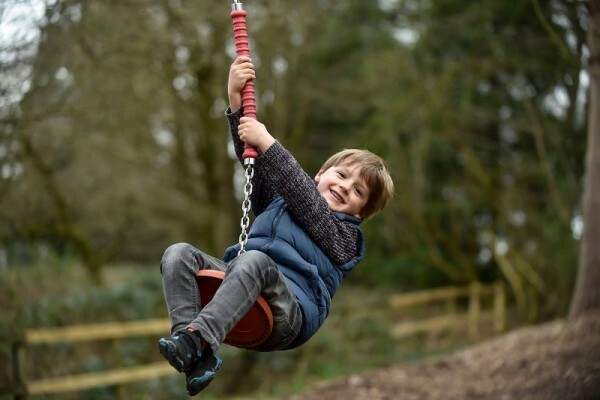 Over 40 things to do on your Days Out with kids in Shropshire for a great time on your days out whether or not you are old or young. 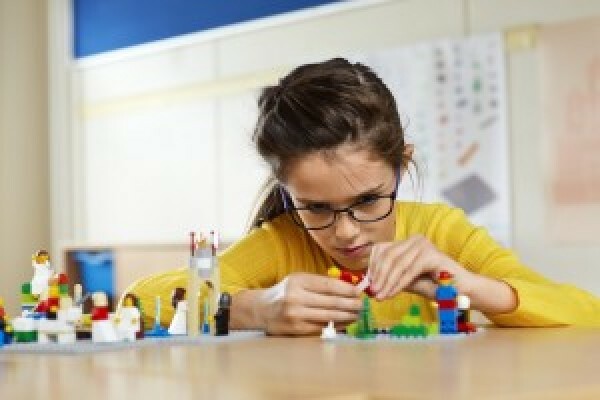 We have ideas for School trips and attractions for the disabled. 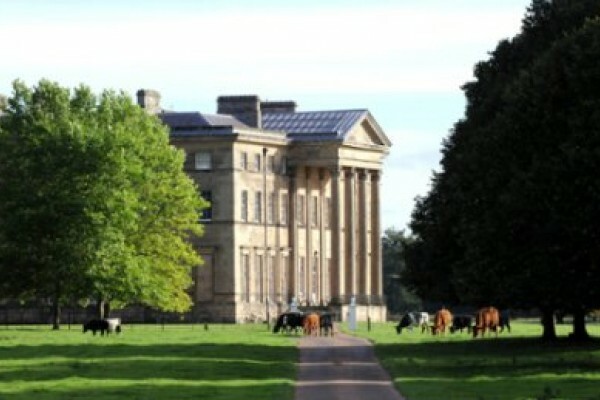 So if you are looking for things to do and attractions look no further. Another great day out in Shropshire. 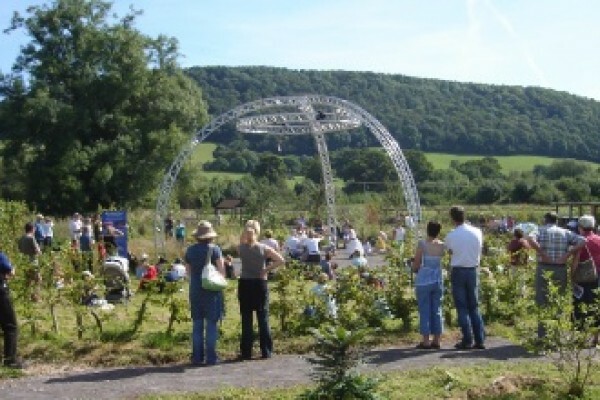 Plenty for families with miniature railway,Woodland Adventure Playground, new Yew Hedge Maze plus stately home and beautiful gardens. 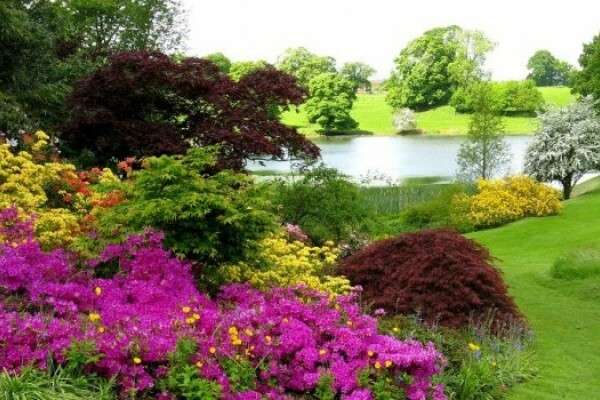 This 17th century House, Dudmaston in Shropshire has delightful gardens which are a mass of colour in the Spring. 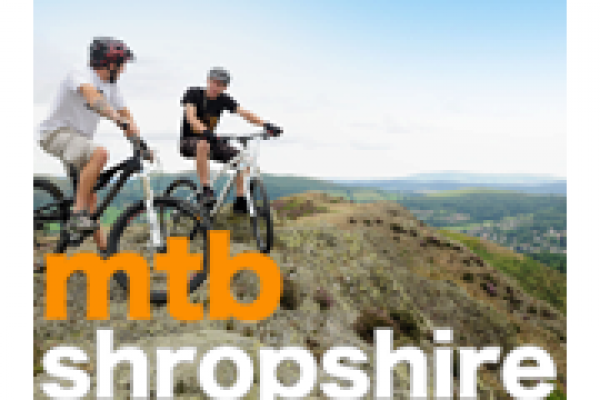 Set in the picturesque Shropshire Hills this mountain biking centre offers great access to miles of trails. 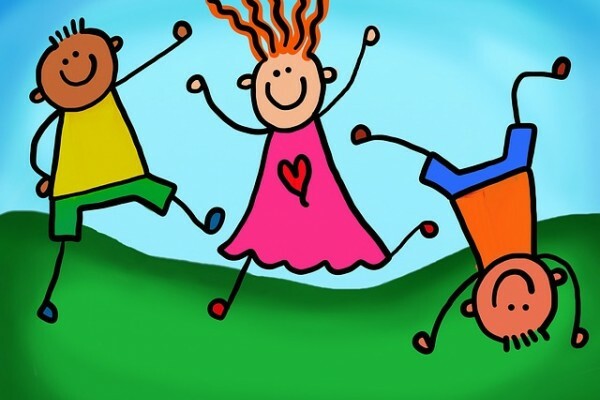 Huge range of children's activities for sport, fun and fitness at our leisure centres, including swimming, ice-rink, ski-slope and much more! 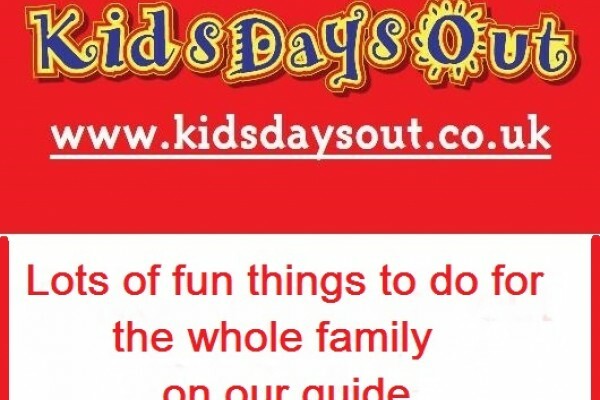 More great days out from Kids Days Out. Unique 18th-century fantasy of caves, cliffs, bridges and woodland walks. climb 152 steps to see 13 counties. The perfect day for all football fans! 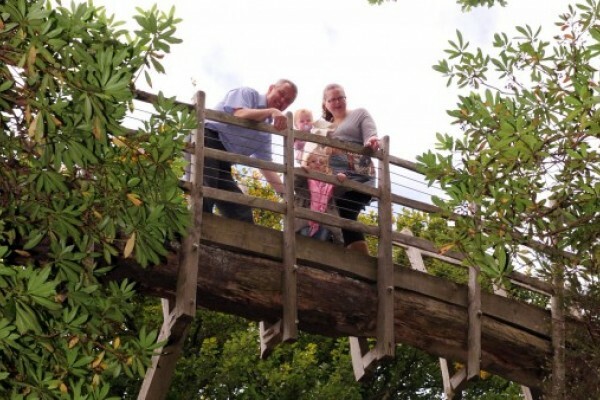 Severn Valley Country Park offers 51 hectares of beautiful countryside to explore with the family on the banks of the River Severn. Fun and educational day out! 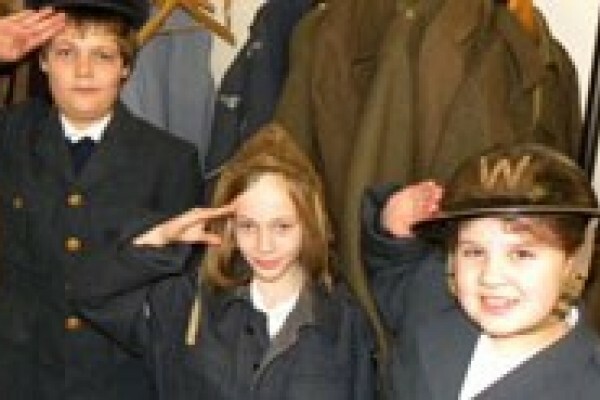 An educational day out for History lovers at The Shropshire Regimental Museum. 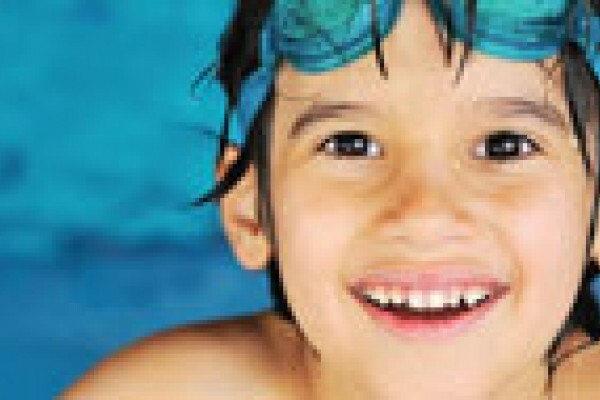 The Quarry Swimming Centre Shrewsbury is suitable for swimmers of all abilities. Four great pools to swim in. 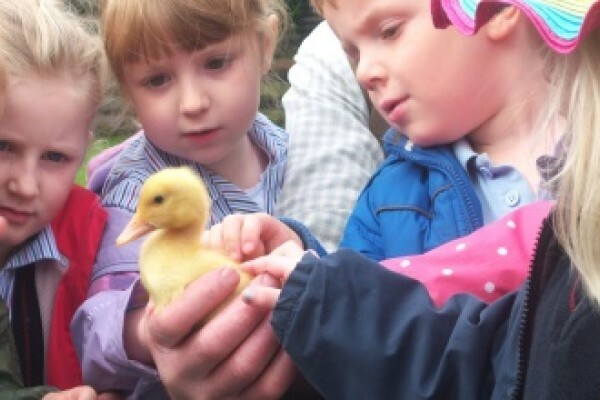 Open Farm where people can enjoy a close encounter with the animals. There are Deer, Reindeer and over 40 goats. Donkeys, Ponies, Horses, Sheep, Pigs, Rabbits, Hens, Bantams, Ducks, Turkeys and Peacocks. 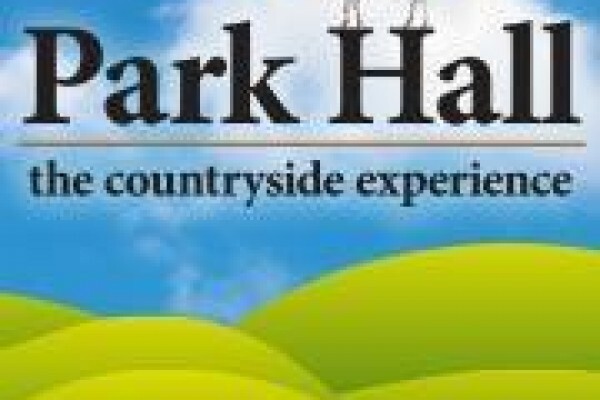 Paintball, laser combat, assault course, combat archery and more! Get real, get to Warped! 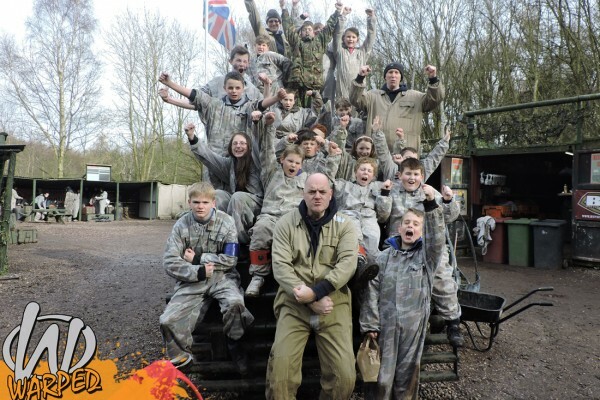 Kids will love our paintball sessions & other activities, ideal for birthday parties, youth groups, schools or family days out with a difference! 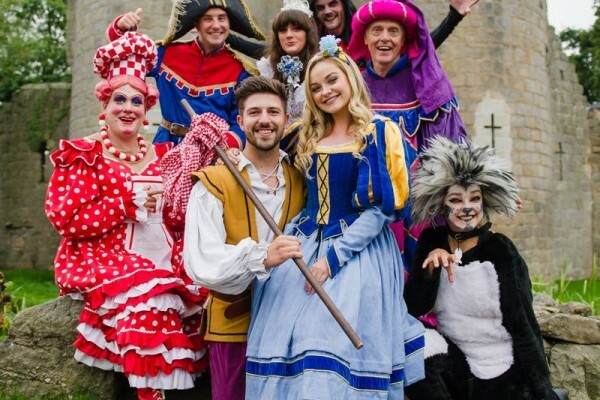 Enjoy a friendly welcome at The Severn Theatre Shrewsbury. Fun for all the family. 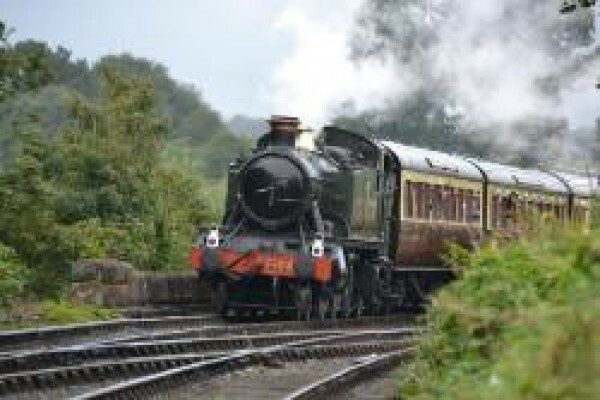 Travel 16 miles of glorious countryside along the meandering River Severn between Bridgnorth & Kidderminster on steam-hauled trains. 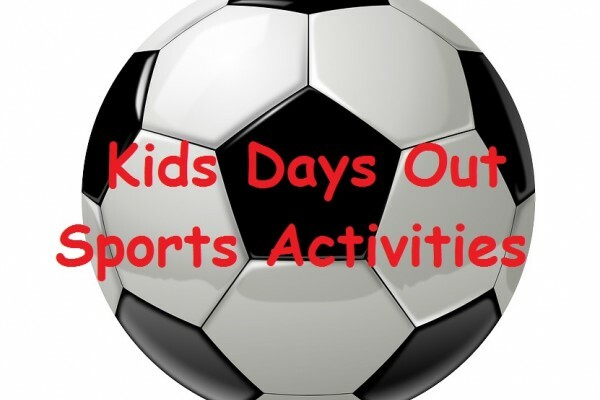 Why not try this for one of your days out. 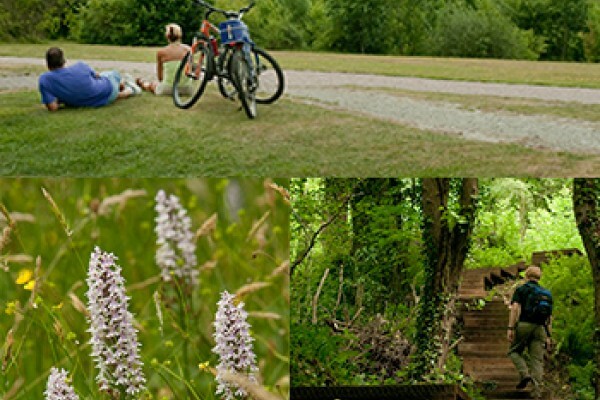 Secret Hills exhibition, gallery, 25 acres of meadows & walking & biking trails. Educational visits. Children's birthday parties. 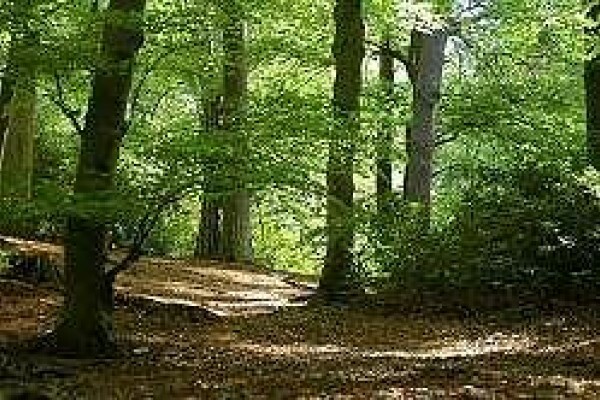 Visitors to Nesscliffe Country Park can enjoy a mixture of heathland and mixed woodland. Perfect for outdoor family adventures.